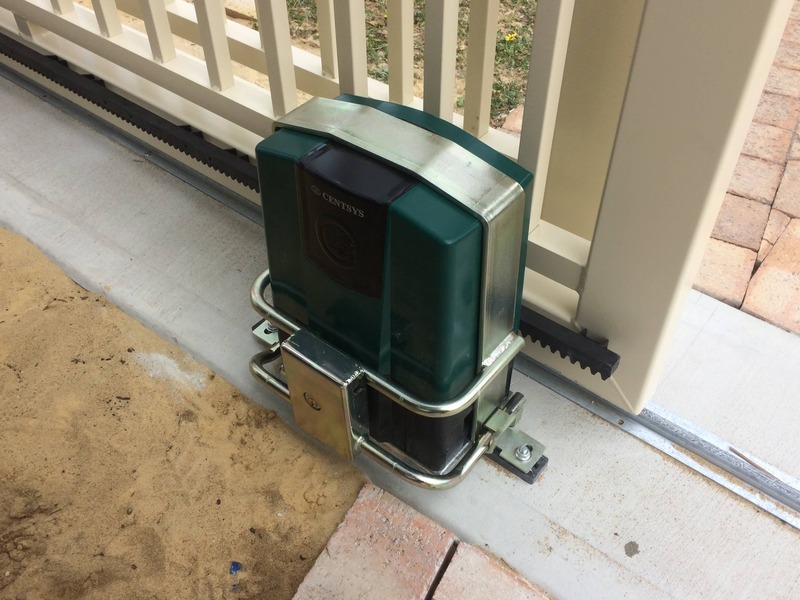 An automatic sliding gate motor at your property will improve safety, convenience and security. Sliding gate motors protect your privacy and your property from unwanted intrusion. There are many solutions out there. How do you select the right one? 1) what is the size and weight of your gate? Depending on your answers to the four questions, you can begin to narrow your search for the perfect sliding gate motor. For example, heavier or longer gates usually require heavy duty motors, while domestic light duty motors may be sufficient for most residential purposes. 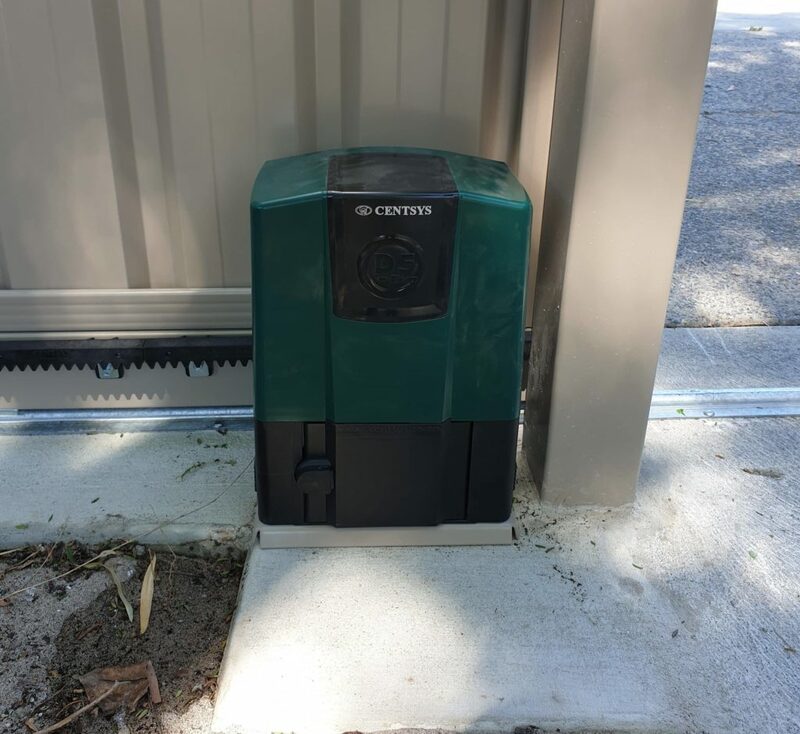 If you are on a rural property with limited access to a reliable power source, you should look at a solar option for your slide gate motor. Similarly, if your gate is in a vulnerable area or if your driveway is on a busy road, it may be necessary to open the gate faster than on a quiet cul de sac. Finally, the brand of your motor may need to adapt to remote control access, keypad access, electric beam or even mobile phone access. There is a large range of accessories available, and you automatic slide gate motor should be able to integrate with these solutions when needed. Before you buy a sliding gate motor, it is a good idea to have a consultant design your gate solution for you. For example, you will need to consider how to pull power to the motor, the range required for the remote control board and which direction the gate will open. Having a professional design your solution for you could help to meet your exact requirements. A professional can also connect you to manufacturers of sliding gate motors that offer warranty and servicing. If you can’t afford a consultant, consider buying a sliding gate motor kit from a recognized retailer. As with most things in life, a quality purchase lasts longer. If you must compromise on the price, make sure that the sliding gate motor kit meets your basic requirements (and you are able to answer the four questions in the above section). There are several decent kits at reasonable prices on the market.